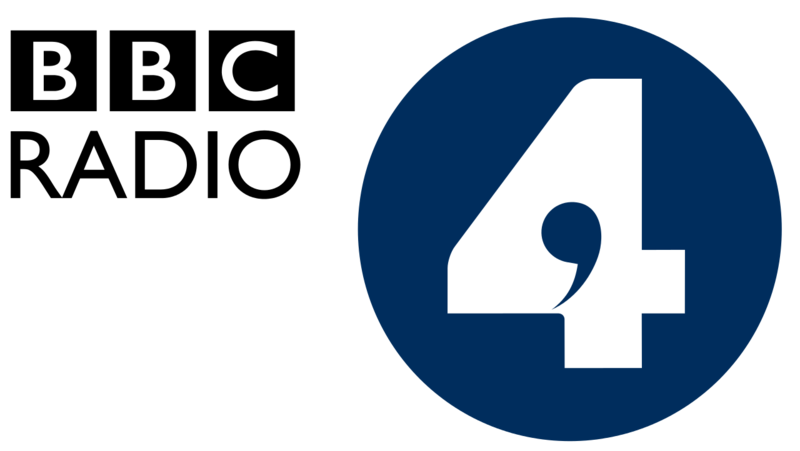 On behalf of Radio 4 Woman’s Hour, Survation conducted a survey on the lives and outlooks of 1,004 UK women. Coming 70 years after the programme first hit the airwaves, this landmark survey on the state of womanhood in modern Britain shows just how much things have changed for women over the last 70 years. In order to contextualise the data, Survation compared our survey results both to historical data from surveys conducted by Gallup, and to the 1951 England, Wales and Scotland Census (the Census was not carried out in 1941 due to WWII). 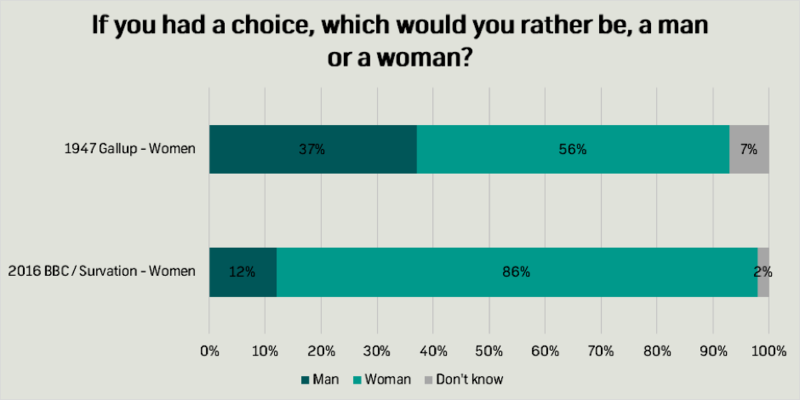 Nearly 70 years ago, Gallup conducted a poll asking women, if they would choose to be a man or a woman if they were given the choice. 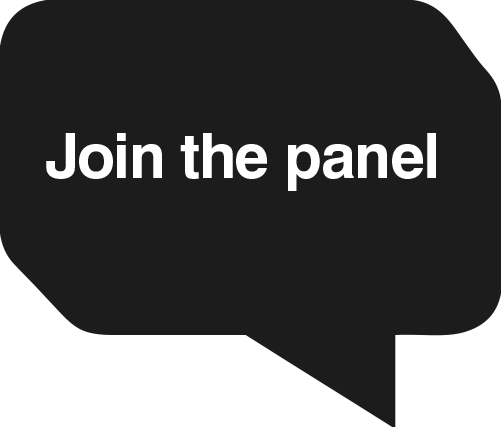 We repeated this question to our sample of modern women, and the differences are stark. While in 1947 only 56% of women answered that they would choose to be a woman, today the figure has risen to 88%, boldly illustrating quite how much progress has been made by women in Britain over the last 69 years. We also asked women if they consider themselves happier or less happy than their mothers were at the same age. Though just under half of women feel their level of happiness is the same as their mother’s, more than a third (36%) proclaim themselves happier, and only 7% say they are less happy. This becomes interesting when we compare the figures for women by their marital status. While 40% of women who are married or cohabiting say they are happier than their mothers, among single women, this drops to 27%. 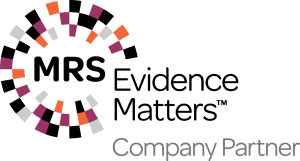 There also appears to be a relationship between number of children and perceptions of happiness – 44% of women with 3 children say they are happier than their mothers. Women who took our survey were given three negative descriptors, “fat”, “boring”, and “stupid” and asked which they would least like to be associated with. Overall women are most concerned with slights against their intellect. 42% would least like to be described as stupid, 30% would least like to be described as boring, and 19% would least like to be described as boring. Interestingly, this reverse in the 18-24 age group, who are overall most concerned about being described as fat. 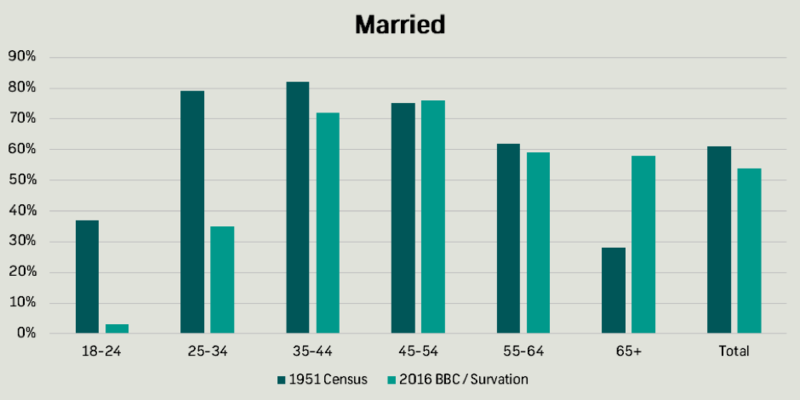 Survation’s comparison of the 1951 Census data shows that while the number of women who are getting married has changed very little, women today are getting married a lot later in life. While 37% of women aged 18-24 and 79% of women aged 25-34 were married in 1951, today just 3% of today’s 18-24 year olds and 35% of 25-34 year olds are married. However, our data shows that as life expectancies have risen, women aged 65 and older are now much more likely to be married than they were in 1951, at 58% compared to 28%. In order to assess women’s attitudes to marriage, we asked them who they believe gives up more freedom in a heterosexual marriage. Nearly a third of women believe that women give up more freedom than men, while around 20% believe that men give up more. 42% of women believe marriage to be an equitable affair, however, answering that men and women give up freedom equally. 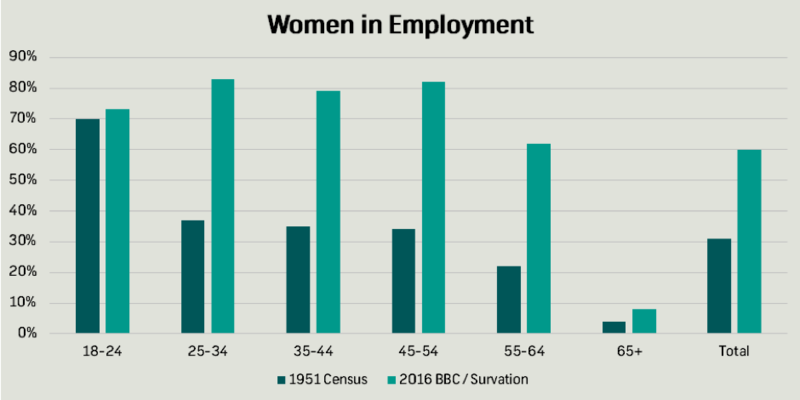 The number of women in employment in the youngest and oldest of our age categories has not changed significantly from 1951 to 2016, however in all other age categories there are stark differences – in each case there are now far more women in employment. On the whole, women seem happy with this shift toward greater levels of employment. 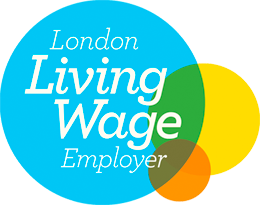 Women who told us they work were asked “If you had the choice, would you work or not work?”, and those who said they would choose work were asked for their top reason for this. 74% said they would choose to work, and for most of these (51%), self-respect is the primary motivator. Survation polled 1,004 UK Women aged 18+ by telephone between 16th and 23rd September 2016. Full tables can be found here.